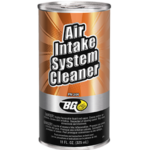 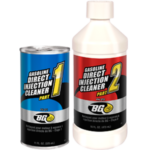 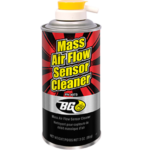 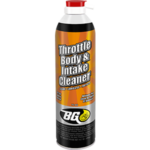 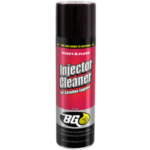 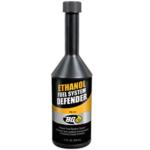 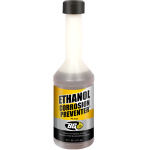 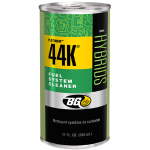 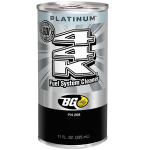 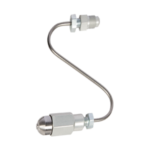 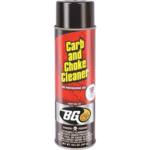 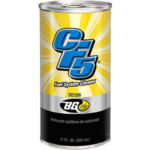 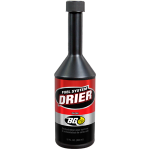 BG Ethanol Fuel System Drier® | BG Products, Inc.
BG Ethanol Fuel System Drier® defends engines against the water that accumulates in ethanol-blended fuel. 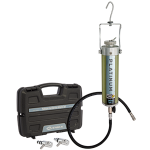 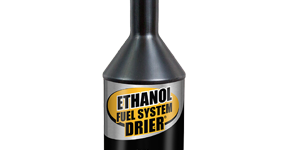 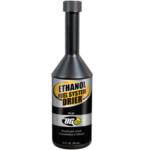 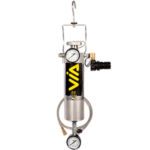 BG Ethanol Fuel System Drier® is a professional-use product that holds the water drawn in by ethanol in suspension, forming a stable solution. 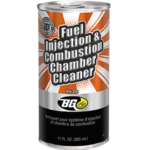 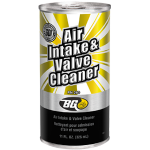 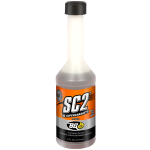 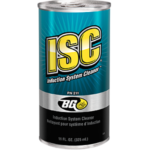 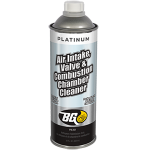 This allows the water to pass through the fuel system with no harm to combustion. 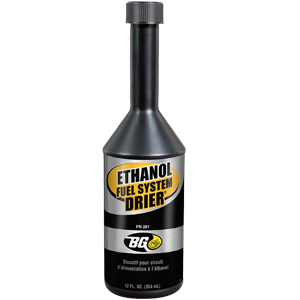 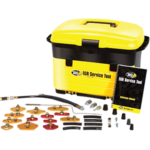 BG Ethanol Fuel System Drier® is part of the BG Ethanol Fuel System Service. 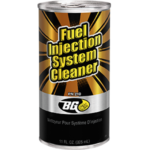 Find a shop near you that offers the BG Ethanol Fuel System Service!